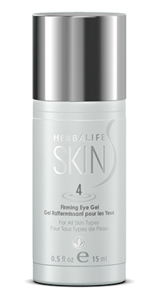 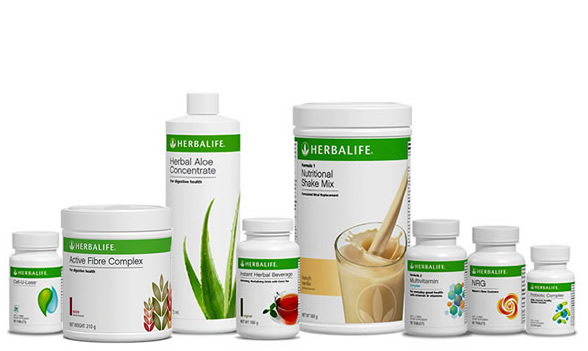 Tap on a product picture below to get more information on that product or programme. 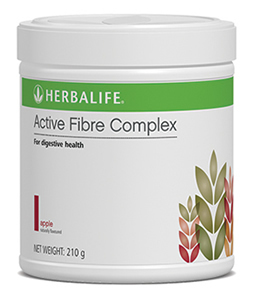 A healthy meal with up to 19 essential vitamins, minerals and nutrients in five delicious flavors that can help support weight management. 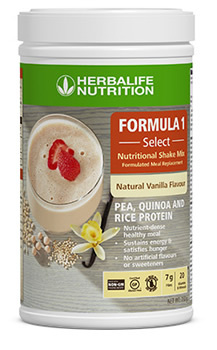 Made from pea, quinoa & rice protein, this product is soy, dairy and gluten free. 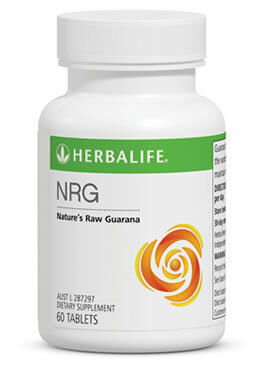 Contains no added sugar. 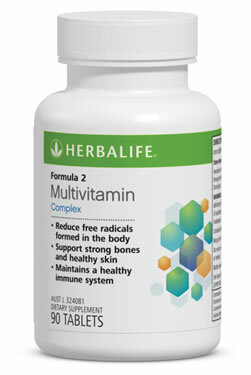 A daily multivitamin in tablet form with over 20 essential nutrients and antioxidants, including folic acid, calcium and iron. 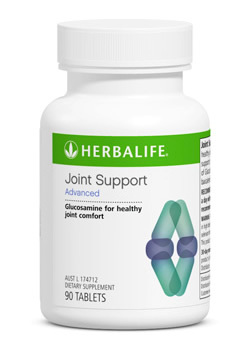 Taken twice daily. 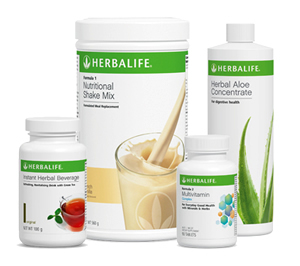 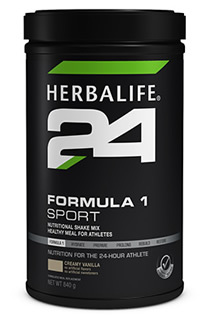 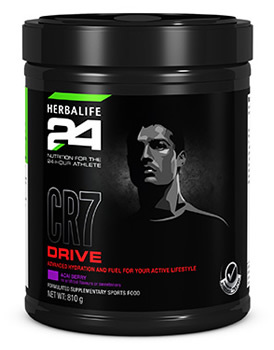 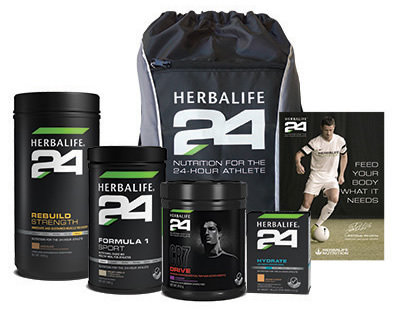 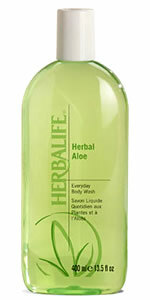 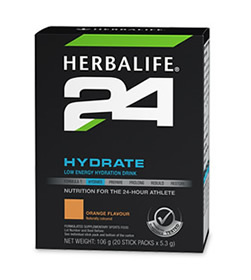 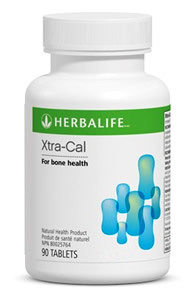 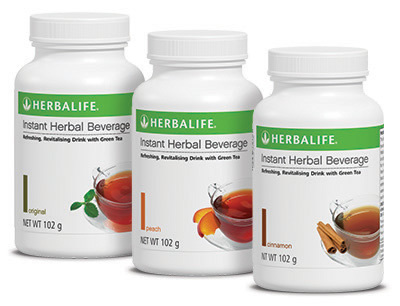 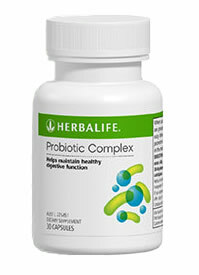 The Advanced Programme speeds your progress with the addition of Instant Herbal Beverage. 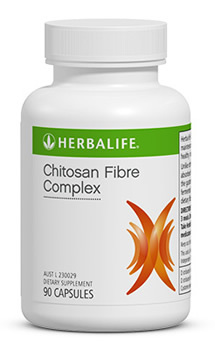 Chitosan Fibre Complex is blended with Fenugreek to assist with the maintenance of regularity as part of a kilojoule/calorie controlled eating plan. 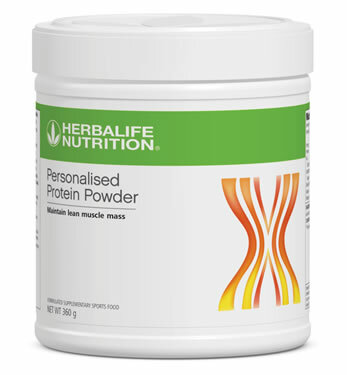 Personalised Protein Powder is a convenient way to supplement dietary protein, helping you stay lean and fit. 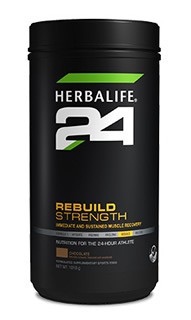 Containing 5 grams of protein per 6 gram serving. 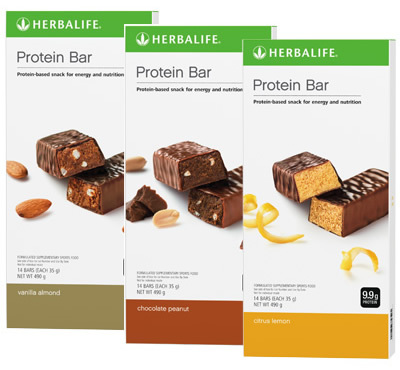 Instead of grabbing a chocolate bar, treat yourself to a Protein Bar.Each deliciously soft and chewy bar is packed with nutrition. 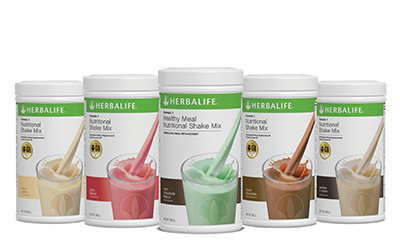 Available in 3 delicious flavours. 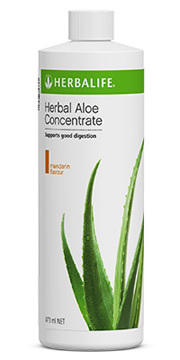 Herbal Aloe Drink and Concentrate combines the goodness of aloe with a delicious citrus twist for a healthy digestive system. 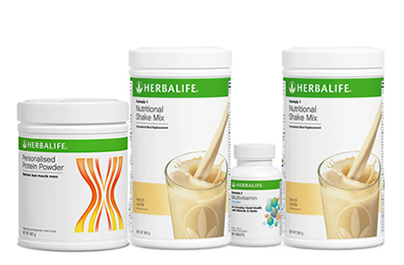 Available in 3 delicious flavours. 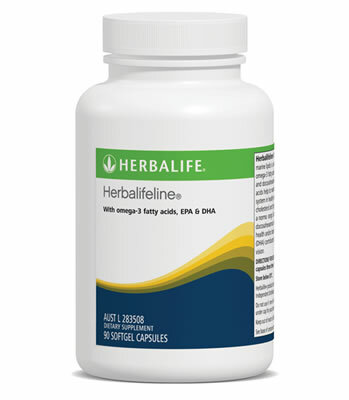 An exclusive blend of herbs (rosemary, turmeric and astragalus) and vitamins to support healthy liver and immune function. 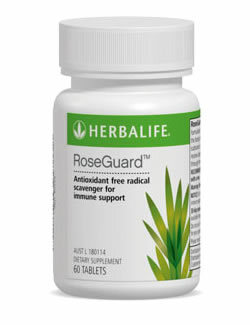 Strong antioxidant properties. 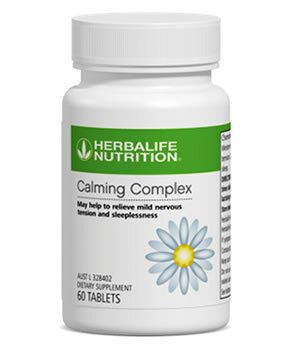 Tang Kuei Plus combines the calming properties of Chamomile with the nutritional benefits of Tang Kuei. 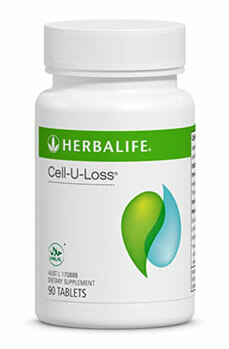 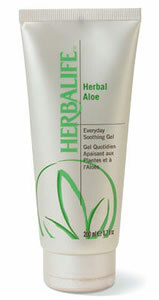 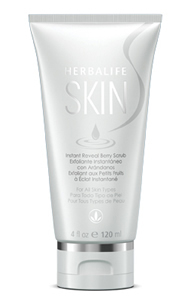 Helps with muscle relaxation as well as PMS symptoms. 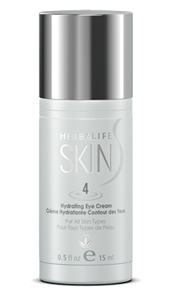 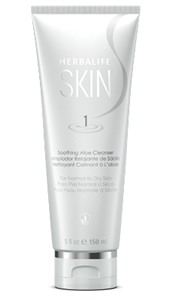 No added parabens and dermatologist-tested, this long-lasting moisturiser leaves your skin smooth and soft, while providing broad spectrum UVA/UVB protection against the sun’s damaging rays. 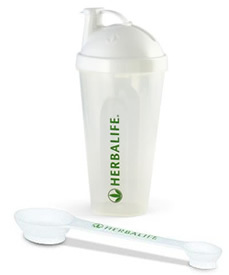 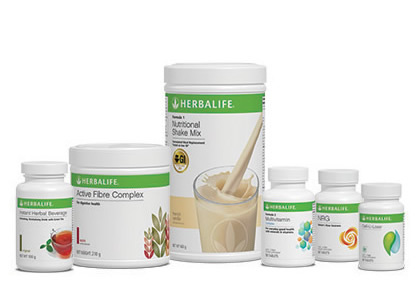 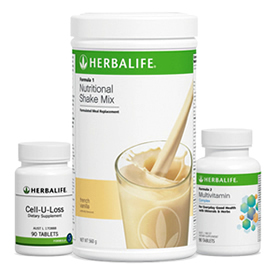 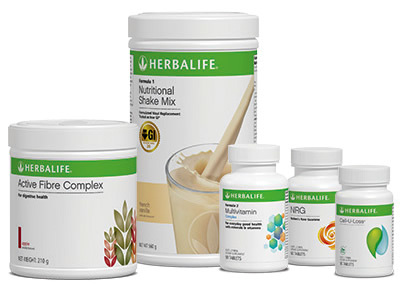 A standard Herbalife scoop for measuring your shake mix as well as a handy shaker for preparation and liquid storage. 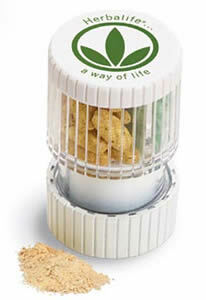 Dual-purpose Tablet Crusher includes a storage compartment for tablets and a built-in tablet crusher. 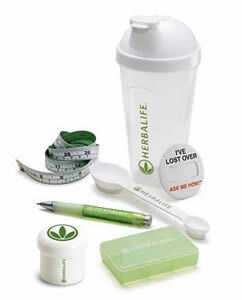 Provides the items required for preparation and storage of your shakes and vitamins and a handy measuring tape.